Usually when I tell people that I watch The X Factor, the response I get is, "WHY?!" This is... understandable. I know it is 'trashy' and 'predictable' and 'staged' (I mean HELLO it's a TV show which is actually filmed ON A STAGE) - I am not stupid. I don't think it is groundbreaking, meaningful television and I don't think that winning The X Factor means you're the best musical talent in the world. But still... it's a TV programme that means a lot to me. I am aware that it is in its 14th year (my god), but save my first year at university when I had other things to do like running for committee positions and falling in love, I have watched every single episode, every single year. And because I am autistic, I mean I have PROPERLY watched. If someone tries to talk over the show (except when there's a particularly boring performance or guest appearances, which I don't care about), I will glare at them while rewinding so that I don't miss a moment. If I am amongst a group of friends and I feel too awkward to tell them to shut up so I can watch and listen properly, there's a good chance I will watch it again on repeat the next day. The thing about The X Factor is that it's comforting. 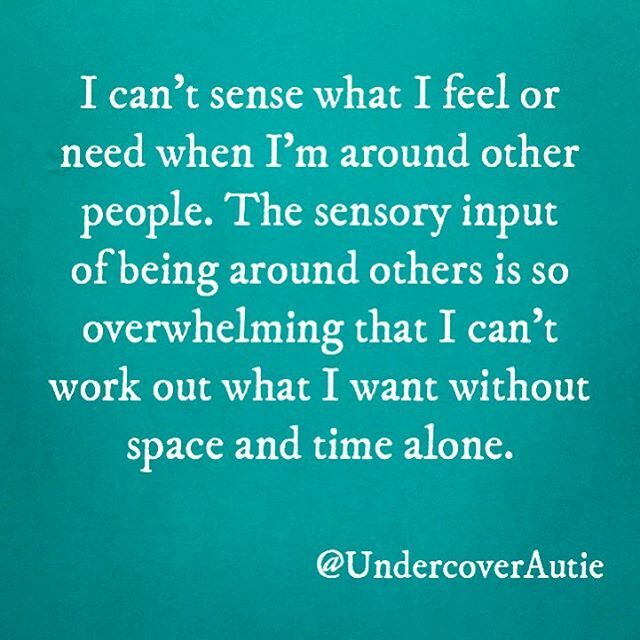 And being autistic, I don't feel 'comfortable' a lot of the time. The world often feels like a noisy, smelly quagmire where everyone is talking and laughing and screaming and I'm just trying to get to Tesco's and back as quickly as possible. As a result, I surround myself with comforting things. I own eight blankets (in a household of two people... one of whom doesn't like blankets), and I'm writing this wrapped up in two of them with a hot water bottle and a microwavable wheat bag, and my cuddly toy that I've had since I was 2 months old. And I feel safe. The X Factor is part of that for me. It reminds me of weekends during my teenage years when my best friend would come over and my family would sit and watch together. Hearing Dermot (let's not talk about the Caroline Flack and Olly Murs year) do his cheesy, tongue-in-cheek introductions ("Your Saturday night STARTS RIGHT HERE!") and the over-hyped showiness of it all lets me know that not much has changed and that I am in safe hands. Even the theme music makes me happy. So to everyone who thinks it's sad that I am still a devotee of The X Factor, stop making me feel like I have to explain myself! I will be happily snuggled up with my blankets and my (slightly reluctant) boyfriend to watch the final this weekend, and there's nowhere I'd rather be.